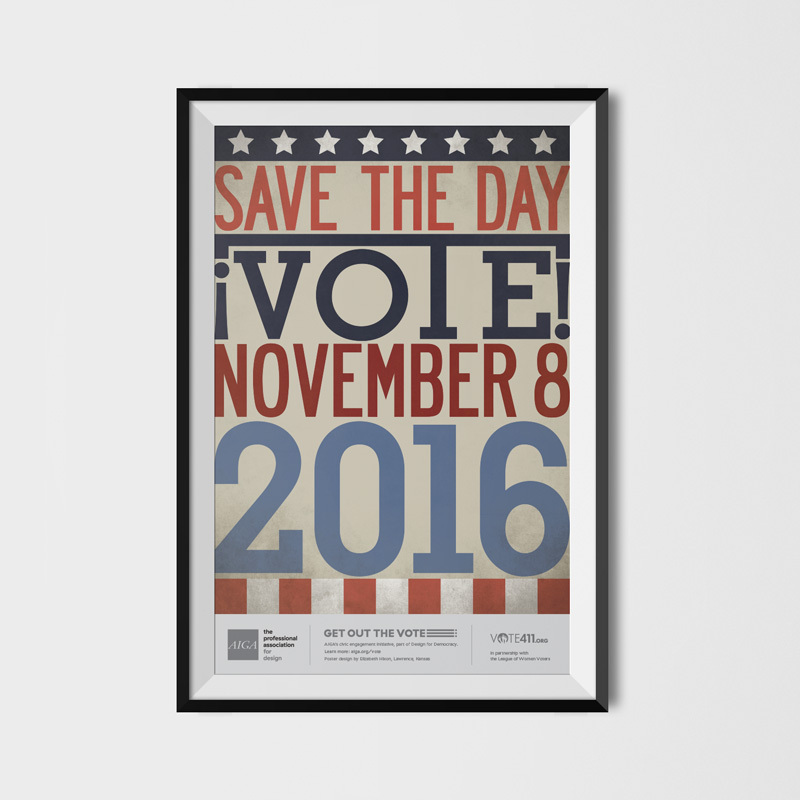 Designed for AIGA’s 2016 Get Out the Vote campaign. I designed two posters: an illustrative poster and a typographic poster. 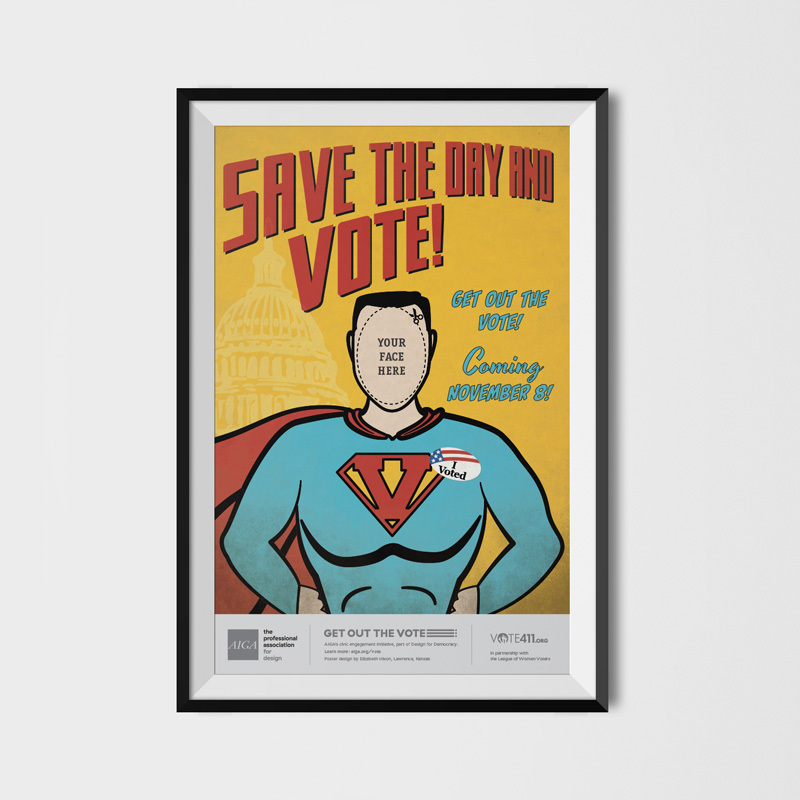 The illustrative super hero poster was featured by the Texas League of Women voters as well as AIGA’s Get out the Vote poster exhibits in Philadelphia and Cleveland.